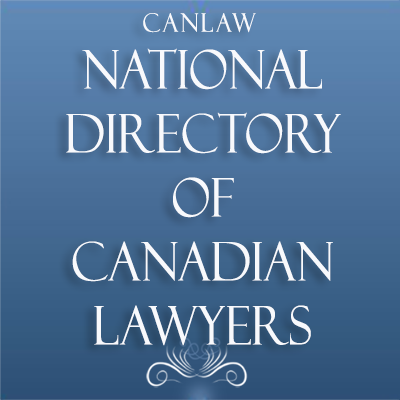 The web server with the IP-address 104.193.175.15 used by Canlaw.org is owned by iDigital Internet and is located in Vancouver, Canada. 13 other websites are located on this web server. Most of them are provided in the english language. 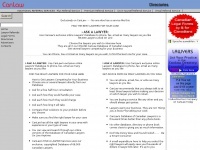 The websites of Canlaw.org are served by a Apache server. The HTML pages were created with the latest standard HTML 5. Both the inclusion of the website in search engines and follwoing of its hyperlinks is explicitly allowed.